Tokyo’s cherry blossoms are popping and are expected to reach full pink plumage next week. 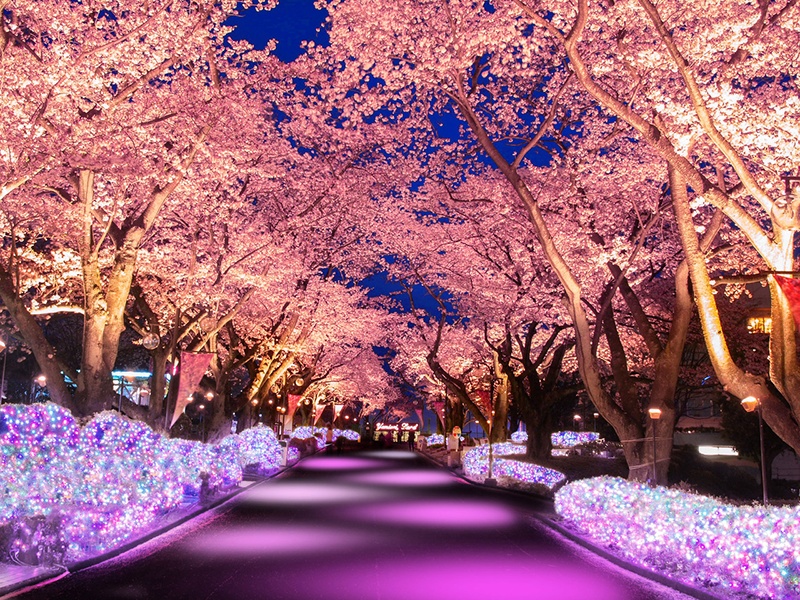 For those not willing to wait for the sakura extravaganza, head to Yomiuriland where the amusement park will be all aglow in roseate luminescence. 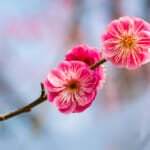 Besides early-bird hanami parties, Tokyo’s weekend is looking pretty in pink with art exhibitions, budding comedy stars, flowery operas and more. 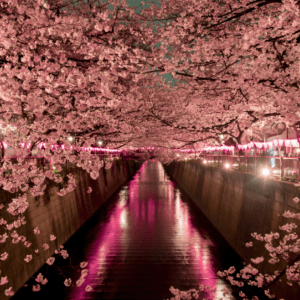 Yomiuriland’s 180-meter avenue of cherry blossom trees lights up with a very special Sakura Illumination designed by Motoko Ishii from March 21 and April 7. American comic Mateen Stewart has already racked up numerous TV and film credits and now brings his hilarious act to audiences worldwide. Celebrate the sakura season with two fascinating Japanese-style paintings – Kawai Gyokudo’s Parting Spring, a masterpiece depicting cherry blossoms, and Atomi Gyokushi’s Scroll of Cherry Blossoms. 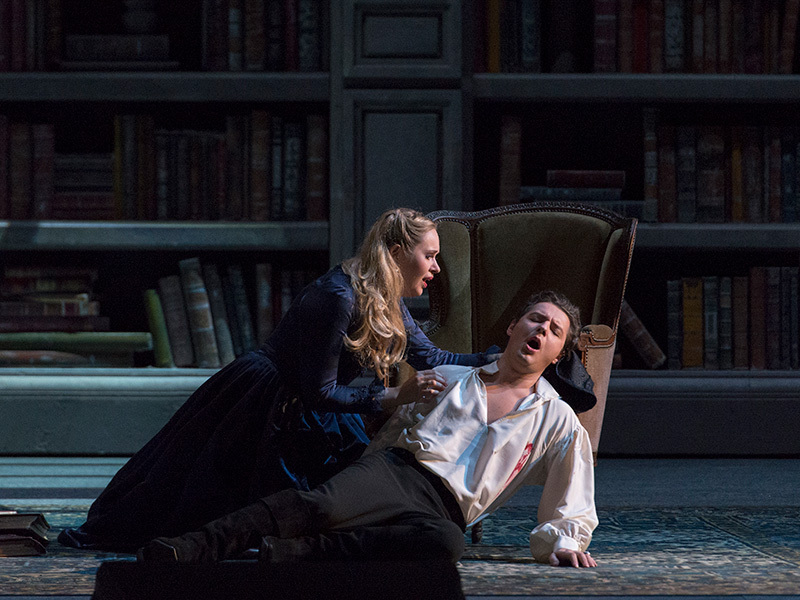 This revival production of Jules Massenet’s opera “Werther” at New National Theatre Tokyo faithfully recreates the atmosphere of the original story with leading lyric tenor Saimir Pirgu playing the titular Werther. 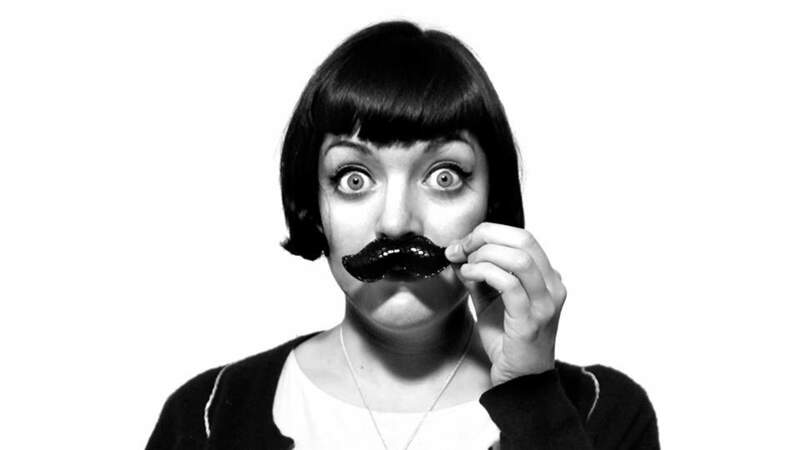 A night of deception, interrogation and plenty of laughter awaits at Good Heavens Bar, this time in a special International Women’s Day Edition with an all-female lineup. 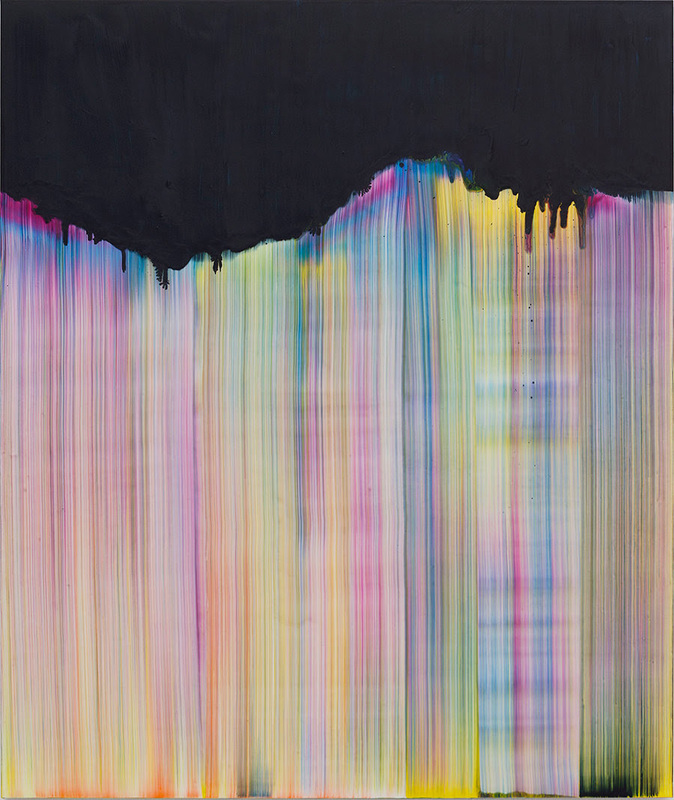 Kaikai Kiki Gallery and Perrotin Tokyo marks French painter Bernard Frize’s return to Japan after a 13-year absence with a wide range of paintings, including new productions, and an artist’s reception on March 22. 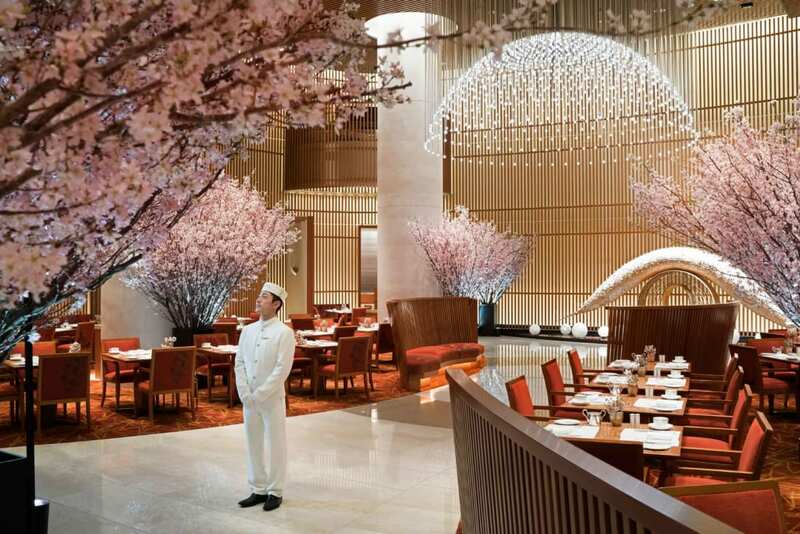 This spring The Peninsula Tokyo celebrates the arrival of cherry blossoms with modern take on the time-old traditional hanami and hundreds of three-meter-high cherry trees. 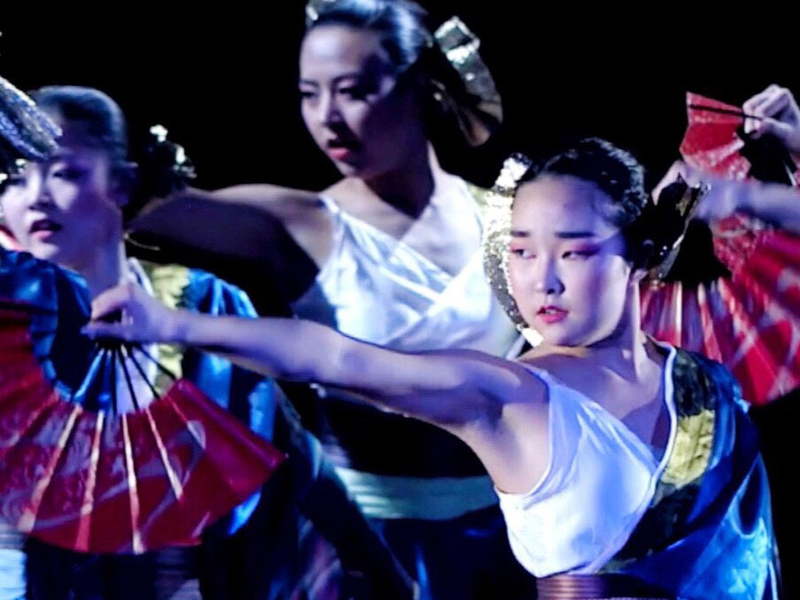 This dance team from Chichibu, Saitama intertwines kabuki and noh dance with modern stylized dances to create a unique new show. 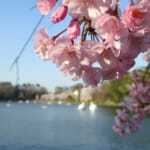 And the 2017 Cherry Blossom Forecast Is Out!